Within this declaration, registrants develop exposure scenarios concerning the identified uses of the substance, which will be attached to the SDS of the substance. Exposure scenarios describe the operative conditions and risk management measures, in order to appropriately control environmental and human health risks. 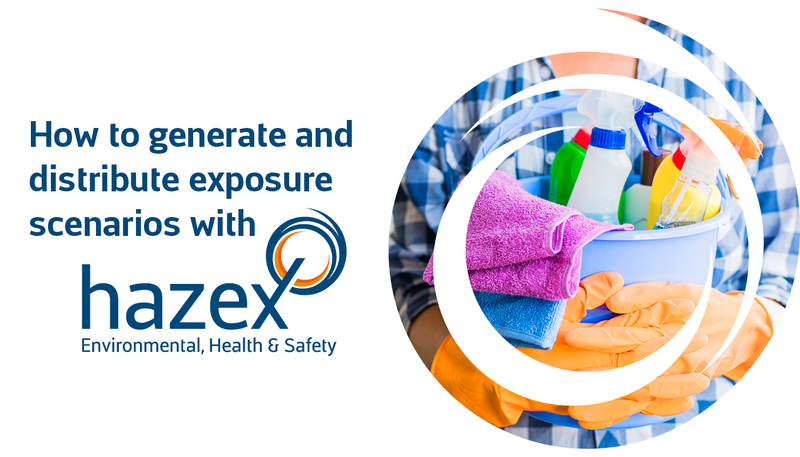 Exposure scenarios cover the whole lifecycle of the substance, including formulation, final industrial use and professional use, consumer use and use in articles. attaching relevant exposure scenarios concerning the mixture's ingredients. Selerant developed a series of tools that lets you generate and/or distribute exposure scenarios that can be used both for substances and for mixtures. More specifically, through the ESTool module it will be possible to insert your information about conditions of use and risk management measures, allowing you to print the exposure scenario in all EU languages. ESTool is based on the ESCom model and it provides the standard phrases catalogue included in the ESCom package in the ESCom (more than 1600 phrases). More information on the ESCom project is available at this link. To know more about ESTool and more solutions for exposure scenario management, contact us at EU-Customer-Service@selerant.com to plan an appointment with a specialist and find a solution aligned with your needs. You can also schedule your private session with our consultant during Selerant & Normachem show in May 2019 in Milan, Italy!